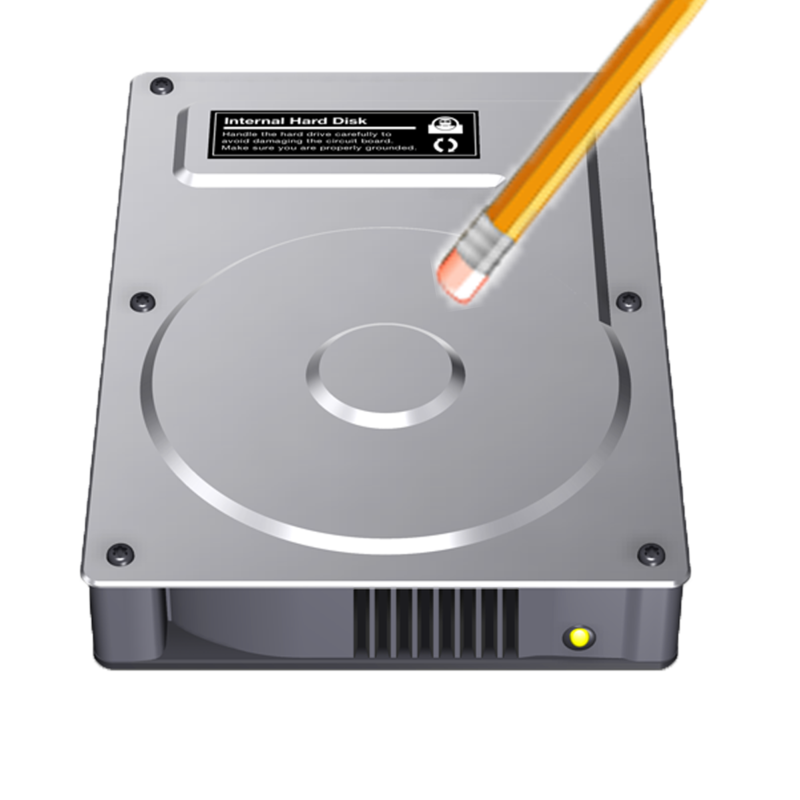 Format hard disk and removable disks such as flash drive ,memory card .Hard drive eraser Free software Try it now . 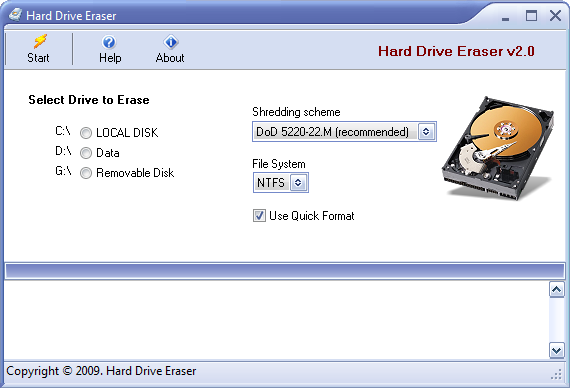 Hard drive eraser Free software allows to format and erase any type of hard disk ,flash drive and SD memory card .Download Hard drive eraser Free software and open it .Choose hard disk partition that you want to format it ,then press format.Also you can format usb flash drive or SD memory card by choosing it from the program menu . Thanks for the software, easy tool to erase the entire hard drive. The hard drive eraser is a kind of software that is very much suitable to perfectly erase any kind of data from the hard drive when it plug off from the computer or put it not usable. It ensures a complete data security from misuse when the hard drive will not be usable. 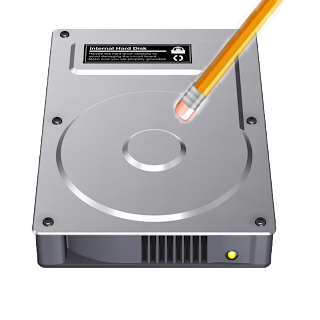 Here it can be used to format the hard drive also. Nice article by post.